The most talkative topic in the Simmba is clearly Sara Ali Khan who's acting in this film is price less .She is just entered the film industry but giving such utmost performance in the mentioned film is going to be her career's strong begin .And the other character of this film namely as sonu sood is also become major part of this film. All time biggest solo hits of Ranveer Sing's Simmba already enters into the 100 crore clubs worldwide. The Rohit Shetty's film earned as much as Rs 76 crore on its opening weekend in India. 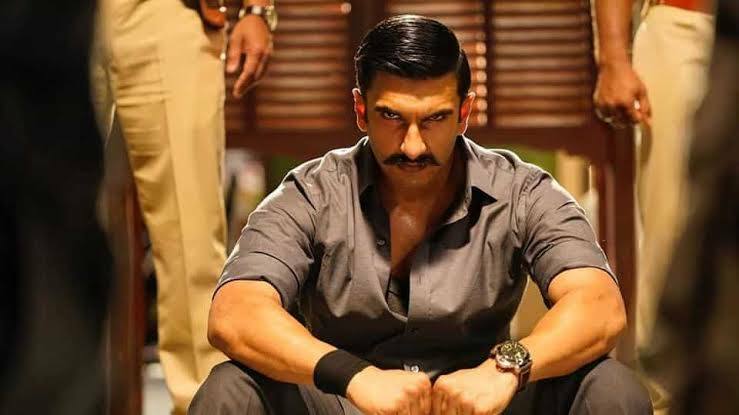 Under the Rohit Shetty's direction Simmba 'Ranveer Singh ' plays a role of an curropt police officer and enjoys his life but a twist in the tale transforms him to choose the righteous path. The action sequens are based on the Telegu film "Temper" played lead role by Jr. NTR and Kajal Agarwal which is released in 2015. Box office India concluded that Simmba box office collection after the first weekend stands at an earning of Rs 75 crore . Growth of its recent domestic box office collection is making a big problem for other small budget film like KGF and its giving its best to be on top of the earning era. And most importantly the overseas collection of around Rs 24 crore is making the simmba's life long achievement to go through its earning era. Previously Ranveer sing's Ram leela, Bajirao Mastani, and Padmavat earned around Rs 112 crore, Rs 183 crore and Rs 282 crore respectively. And now it will be great to see the upbited earnings of the most awaited solo of Ranveer Sing .